Following the recent casting of Lakeith Stanfield, Deadline reports that Grammy winner Idina Menzel (Frozen) has signed on to join the cast of Uncut Gems, the new film from The Safdie Brothers and A24. Menzel and Stanfield join Adam Sandler (The Wedding Singer, Murder Mystery). Uncut Gems is set in the Diamond district of New York City which follows the story of a jewelry store owner (Sandler) with a gambling addiction while trying to handle two relationships and debts at once. Menzel is set to play as Sandler’s wife. In addition to Menzel, Eric Bogosian (Wonderland, Blade: Trinity) and Judd Hirsch have also been cast to appear in the film. The film is expected to start filming later this year with casting is still ongoing. The film was co-written by Josh Safdie and Ben Safdie along with frequent writing collaborator Ronald Bronstein. The dramedy is being produced by Sebastian Bear-McClard and Oscar Boyson of Elara Pictures together with Scott Rudin and Eli Bush through Scott Rudin Productions. Award winning director Martin Scorsese (Goodfellas,The Departed, Hugo) and Emma Tillinger Koskoff are executive producing. Recently, it was also announced that the film was bought by Netflix which has also acquired the global rights to films such as: Steven Soderbergh’s NBA drama film High Flying Birds starring Deadpool 2 star Zazie Beetz and Moonlight actor Andre Holland (Castle Rock); and the coming-of-age film adaptation Dumplin’ starring Jennifer Aniston. Menzel is best known for her role as Queen Elsa in Disney’s Academy- Award winning animated film Frozen which she co-stars along with Kristen Bella and Josh Gad. She will lend her voice again as Elsa in the upcoming sequel Frozen 2 which will premiere in 2019. 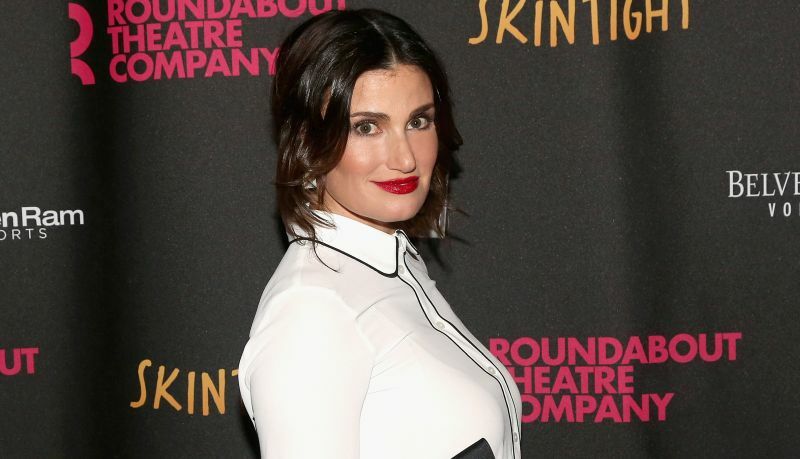 The post Idina Menzel Joins A24’s Uncut Gems appeared first on ComingSoon.net.